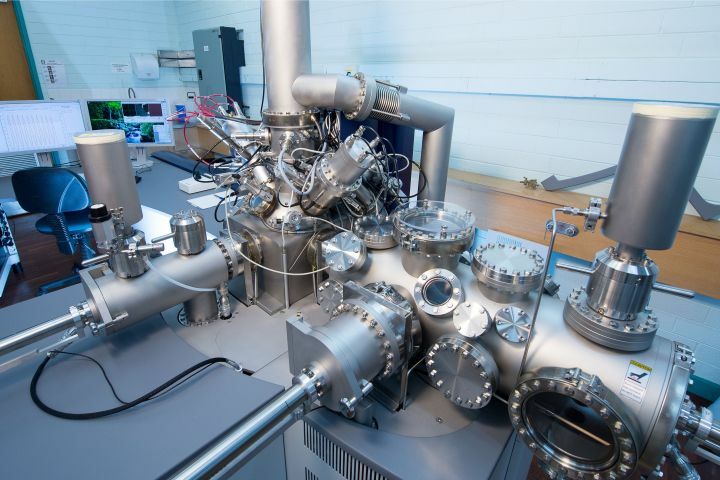 The Centre for Materials and Surface Science (CMSS), located at La Trobe University's Melbourne Campus, is an interdisciplinary research centre that brings together experts across physics, chemistry, materials science and electronic engineering. 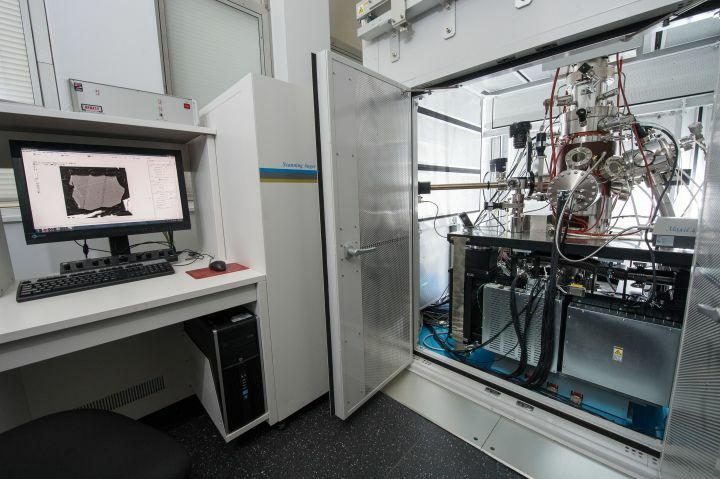 We offer Australia’s most comprehensive suite of Surface Science and Surface Analysis equipment. 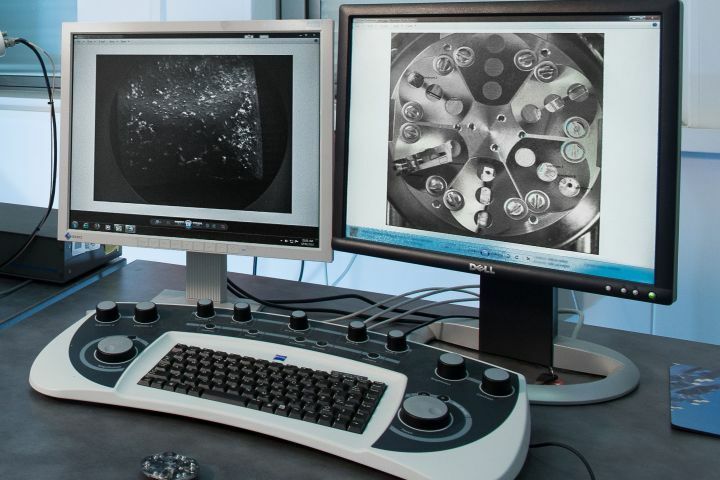 Our expertise spans across physics, chemistry, materials science and engineering. We deliver course work and research programs at all levels.